Join us & sign the petition! The Department of Education (DOE) in New York City is committed to provide a rich educational experience for all non-English speaking children in collaboration with school communities, families, and all key stakeholders. DOE provides ongoing support and guidance in the effective implementation of bilingual and dual-language programs through staff development, resources and technical assistance which incorporate data and research based practices. NYC DOE ensures educational equity by adhering to all applicable Federal, State, and City policies as well as informing future policies. DOE does this to realize the Chancellor’s vision of all non-English speaking children graduating with a high-quality education that is equitable, rigorous, and supportive, that values their cultural and linguistic assets, so that they are prepared for college, careers, and leadership in a global society. In New York City, DOE provides bilingual programs (Transitional Bilingual Education and Dual Language) that strengthen students’ native language development and content knowledge while they build their social and academic English skills. DOE also provides English as a New Language (ENL) programs that use strategies for English language development with native language support so that students develop language and content knowledge in English. 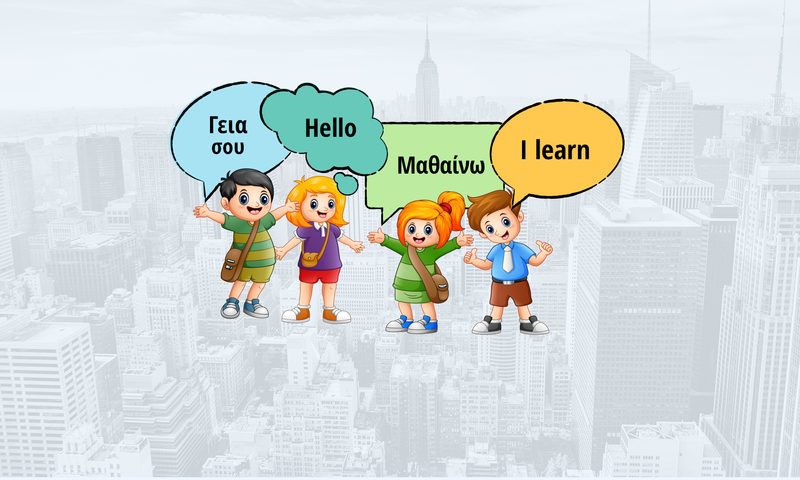 As parents of Greek speaking children in New York, we find that there are NO Greek-English such programs, while they are available in more than 500 schools for languages such as Spanish, Chinese, French, Korean, Japanese, Italian, Arabic etc. 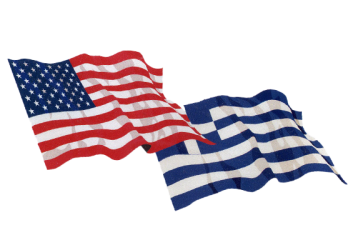 We hope that our efforts will bring together the Greek-American community and the DOE officials to put together this program soon. Very interesting and I would like to be involved with this program!! !